The best, most intelligently designed tonearm alignment tool available. Ultra precise alignment is achieved without the need for any specialist knowledge, nor special manual skills. Setting up your analogue front-end with unparalleled precision – and with the BEST SONIC results obtainable – is only a matter of a few minutes when using the SMARTractor. Free UK shipping. 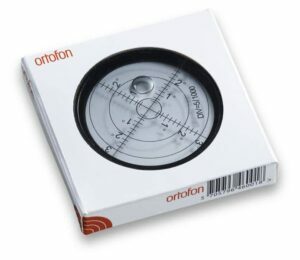 The SMARTractor is probably the finest, most intelligently designed tonearm alignment tool available on the market. Typically German, it is beautifully made, with really thoughtful provision of features that make accurately setting up a tonearm ridiculously easy. Do you think that you can do it better by eye? Most turntable users never go back to manual setup methods, after using a tool like this! So, what’s special about the SMARTractor? 2016 Update – No change at all to the alignment protractor, but the centre spindle adapter has been simplified. The SMARTractor now comes with one nylon centre bush, with a universal ‘gripping’ insert that is much easier to use than the previous arrangement of 3 separate bushes to accommodate different spindle sizes. The SMARTractor comes with 5 tangential curves combined in 1 template. the SMARTractor’s template is made from 3mm (= same thickness as 180 gr LP) strong premium grade german XT mirrored acrylic supplied by Evonik. no-error-possible single-point alignment with 3mm deep parallax which means you can line up the cartridge cantilever very accurately against the calibrated marking and their reflections – you can be 100% sure that you’re looking from the correct angle. 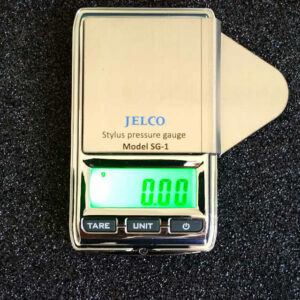 enables you to precisely align a cartridge according to its cantilever, rather than the body sides. Ever tried to align a cartridge body that does not have straight sides? No problem at all with the SMARTtractor, even when the body obscures the cantilever. 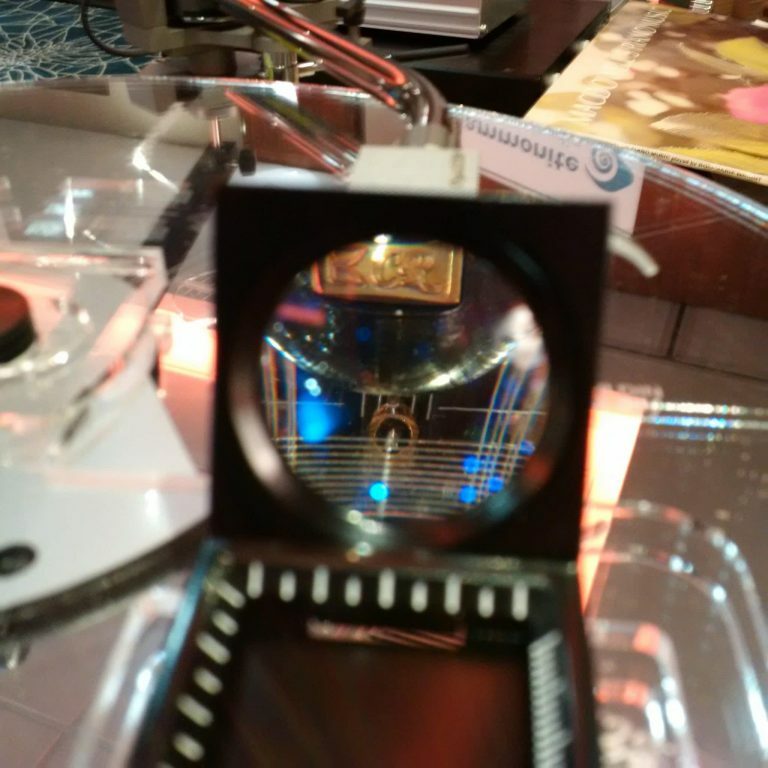 incorporates real glass aluminum-frame magnifier with automatic focus jig for unrivalled precise magnified view during alignment. The SMARTractor further comes with in-built direct mounting distance – P2S -measurement with 0.05mm accuracy. The SMARTractor also features the critically acclaimed UNI-DIN tangential curve. 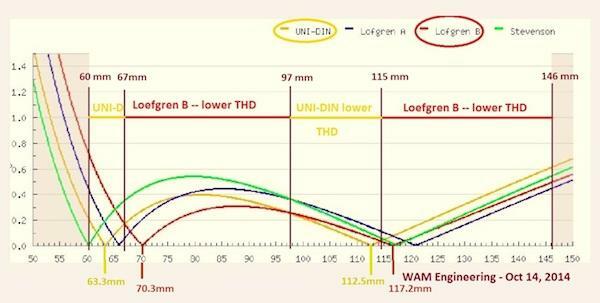 An all new tangential curve which is the latest calculation and the first one which does really take into account the special requirements and circumstances of a stereo stylus tracking a non linear stereo groove with increasing differences between the two groove walls. In the last 2/3 of the record’s groove, the UNI-DIN curve offers significant (18-45%) less average – as well as less total! – distortion than Baerwald or Loefgren. The UNI-DIN tangential alignment is available only in the SMARTractor and the UNI-Protractor from Acoustical Systems. Sonically this gives you less stress on human (female) voices, more subtle details, less “grain”, increased “air” and considerable more “headroom” in critical passages and especially so in climaxes. The SMARTractor does not give you an option for Stevenson alignment – this is because Stevenson trades notably higher tracing error and distortion over most of the record for lower distortion at the inner grooves, so it’s a worse compromise than Loefgren B or UNI-DIN (see graph below, linked to Analog Planet article by Michael Fremer). It’s a shame that Acoustical Systems did not include Stevenson for utter completeness, but the omission is entirely understandable. 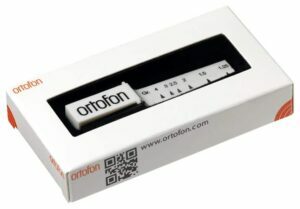 Why 5 different options for alignment of cartridge/tonearm? The vast number of tonearms introduced in the past 40 years not only display a large number of different concepts, but also a considerable diversity in geometries. Furthermore it makes a significant difference whether the record we want to track with best possible results is a modern pressing with a very long run-out/lead-out (‘unmodulated groove’ or ‘dead wax’), or whether the record’s groove is cut close to the paper inner label. The latter is often found with countless records made in the early stereo years from 1958 up till 1974. The SMARTractor takes into account the diversity of geometries found in pivot tonearms – as well as the different situations in records past and present. 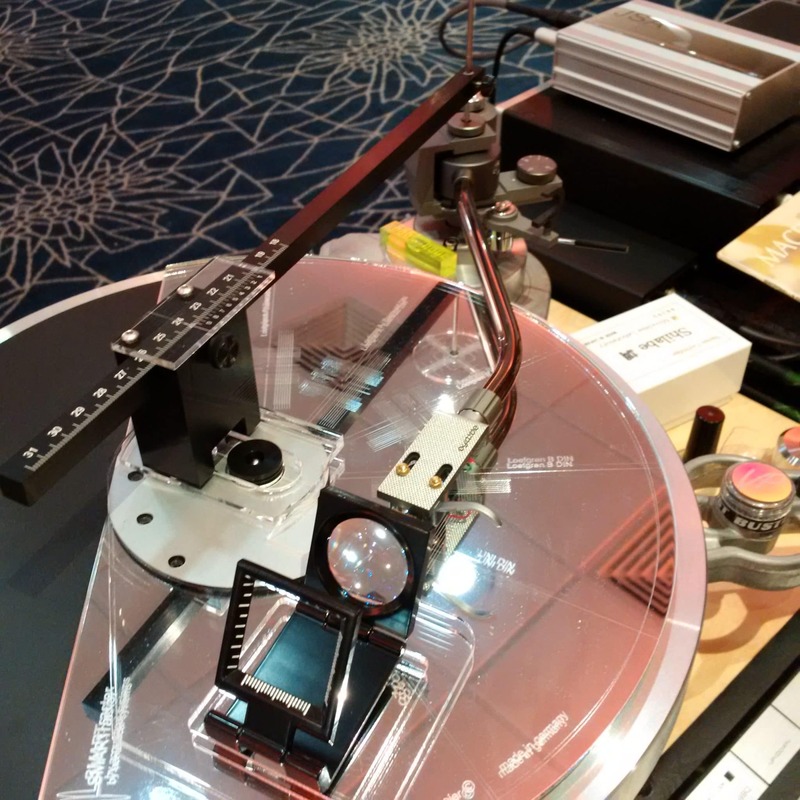 The SMARTractor offers the best possible tangential curve for every requirement, for every pivot tonearm – as well as for every record collection; and it makes sure that the serious audiophile gets the most perfect, utmost precise alignment possible. Even more important, this ultra precise result is achieved swift, with ease and free of any possible error, without the need for any specialist knowledge, nor special manual skills. Setting up your analog front-end with unparalleled precision – and with the BEST SONIC results obtainable – is only a matter of a few minutes when using the SMARTractor.